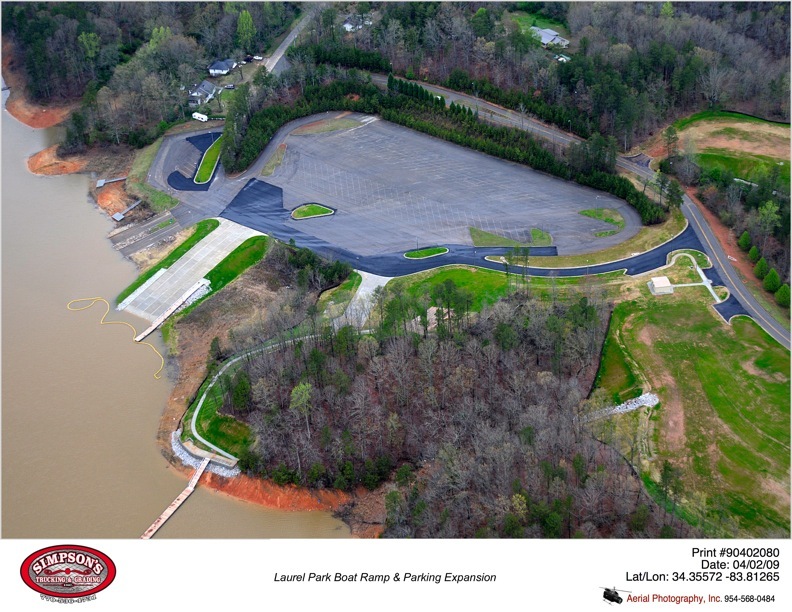 The Laurel Park “Go Fish” mega-ramp is one of only ten such sites in the state of Georgia. The project was created to be a venue for hosting sanctioned national fishing tournaments and improve lake amenities and access. The project consisted of adding four long ramps to promote safe lake access in low water conditions and improved parking and staging areas. Construction projects included an event staging and weigh in area, and new restroom facilities. Additionally, the design called for boat docks for tournament staging and access trails along the lake connecting the docks with the events area. 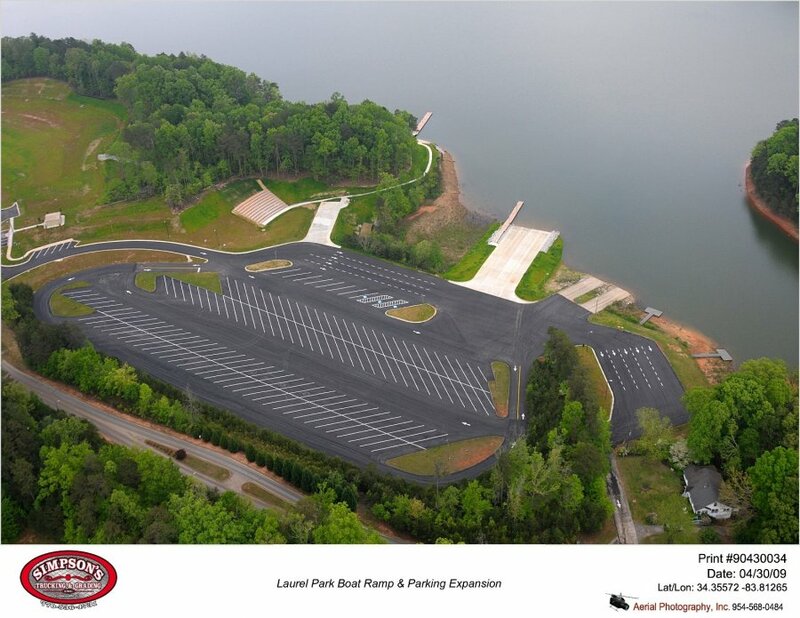 Rochester & Associates performed project management, topographic survey, project planning and developed design construction documents for this environmentally sensitive project along the shores of Lake Lanier. The firm was responsible for the design and permitting the project with the USACE, GA DNR, GA EPD and Hall County.